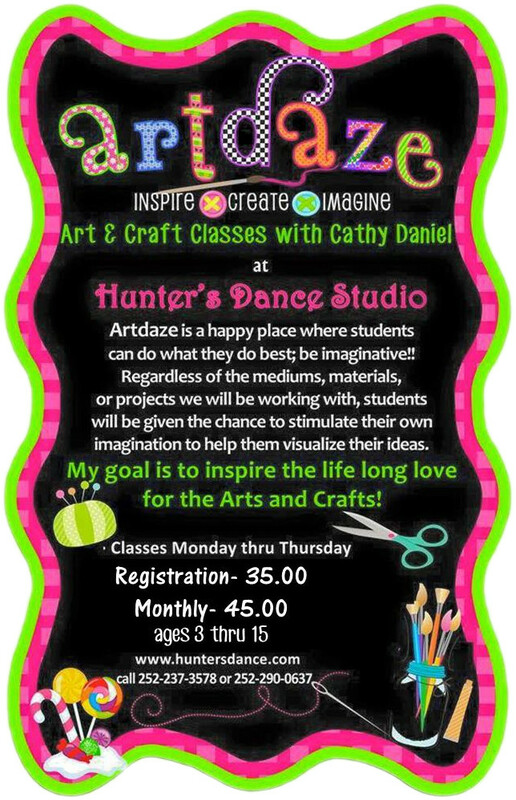 Artdaze is a happy place where students can do what they do best; be imaginative!! 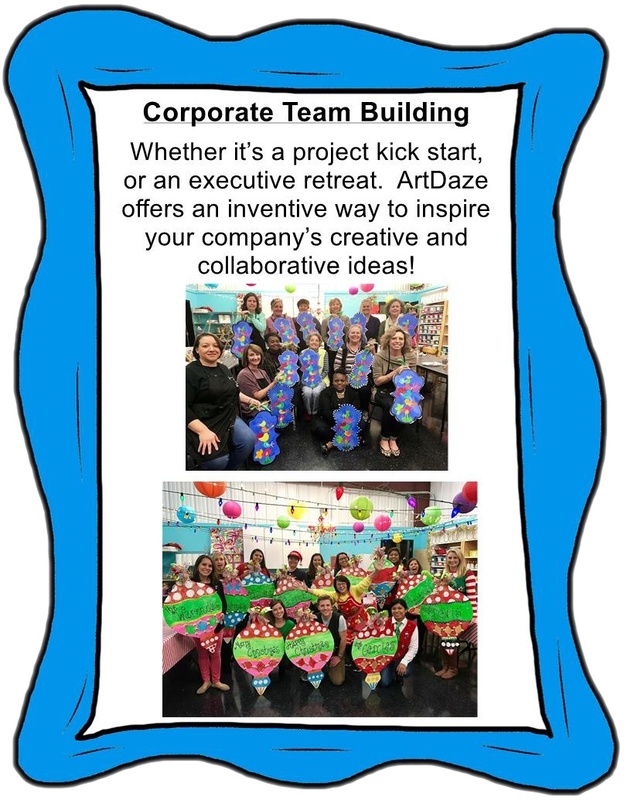 Regardless of the mediums, materials, or projects we will be working with, students will be given the chance to stimulate their own imagination to help them visualize their ideas. My goal is to inspire the life long love for the arts and crafts! !